Nationwide, the first half of May is the best time to list a home for sale in order to maximize sale price and minimize time on market. 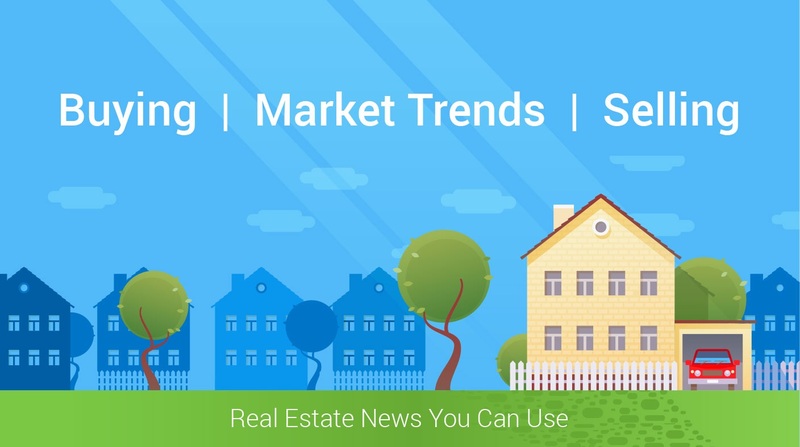 U.S. home sellers listing in early May can expect to sell almost two weeks sooner and for a $2,400 premium, on average, over listing at other times of the year. Spring has officially arrived, but U.S. home sellers considering listing soon in order to capitalize on the impending spring home shopping season should consider waiting at least a few weeks more in order to both maximize their sale price and speed up the process. Nationwide, the best two-week window for home sellers is the first half of May – U.S. homes listed in the May 1-15 period generally sell almost two weeks faster than the average listing in the year, and command a final price $2,400 more, on average, than listing at other times. The first half of May was the best time to list in 14 of the 24 large markets analyzed by Zillow. The start to the 2018 spring selling season has been characterized by an acute shortage of homes for sale, meaning a large number of home shoppers will likely be unable to find the right home to buy in the early weeks of spring. As they linger later into the season, these buyers may end up spending more than they intended as they get wrapped up in competition and/or rush to conclude a deal before the summer months. This means late-spring listers can capture these perhaps frustrated buyers more quickly, and earn an additional premium. As with most things, there are exceptions to the early-May best time to list rule. In Pittsburgh, potential sellers thinking of listing this year that haven’t yet should really consider getting a move on – the Steel City’s magic window is March 16-31 (IE, right now), the earliest among the two dozen large markets analyzed. At the other end of the spectrum, St. Louis home sellers have the luxury of time on their hands – the best time to list in the Gateway to the West won’t come until the first half of June, latest among markets analyzed. Home sellers on the West Coast generally gain the most by taking advantage of their market’s respective magic window – the six markets where sellers earn the largest premium over listing at the average time are all in California, Oregon or Washington. Sellers listing in the late-April magic window attached to San Francisco can expect to earn a $15,300 premium over listing at other times, the largest premium among all markets analyzed. Sellers in Dallas’ early May window can expect to earn $1,400 over listing at other times, smallest among markets studied. Finally, listing later in the spring isn’t the only late advice worth taking – in a majority of markets, putting your home on the market at the end of the week or on the weekend is the best bet in order to maximize the number of times a home is viewed on Zillow in the first few days of listing. According to earlier research, the largest number of home shoppers will see a given listing within its first week on the market, and it’s important to capture that early interest as quickly as possible in order to boost the chances of a quicker sale. Nationwide, the best day to list a home for sale is Saturday. In every large market except for one, the best day was a Thursday, Friday, Saturday or Sunday. Only Boston bucked the trend – the best day to list in Beantown is Wednesday.